The first-ever FWT stop in Japan was not to be. 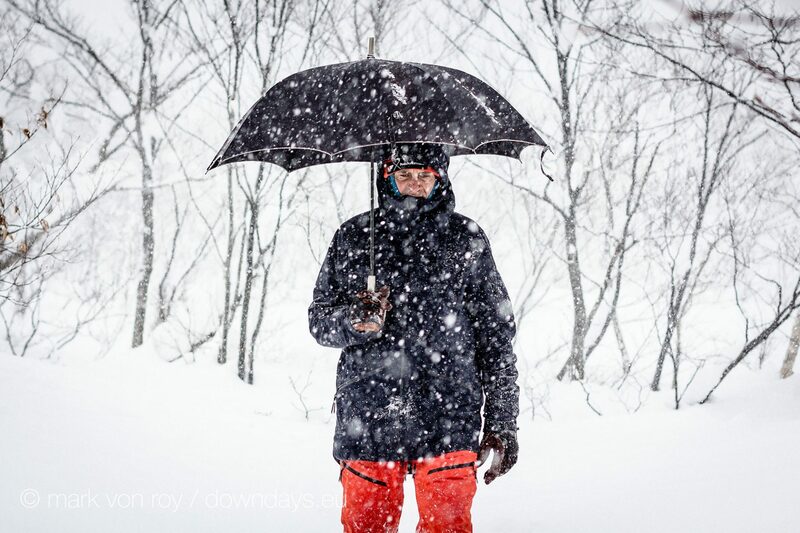 It is stormy as hell here in Hakuba, which is a blessing for me and everyone else here who loves faceshots, but a curse for the organizers of the Freeride World Tour. First, the competition planned for Tuesday had to be postponed. Organizers, athletes and everyone involved gave their all to make it happen, but Mother Nature didn’t want to play along as clouds socked in the venue with impossible visibility. Even though everyone was up and hiking up the mountain well before sunrise, ready to go, the hoped-for window never appeared, and after five hours of waiting, the contest had to be put off. 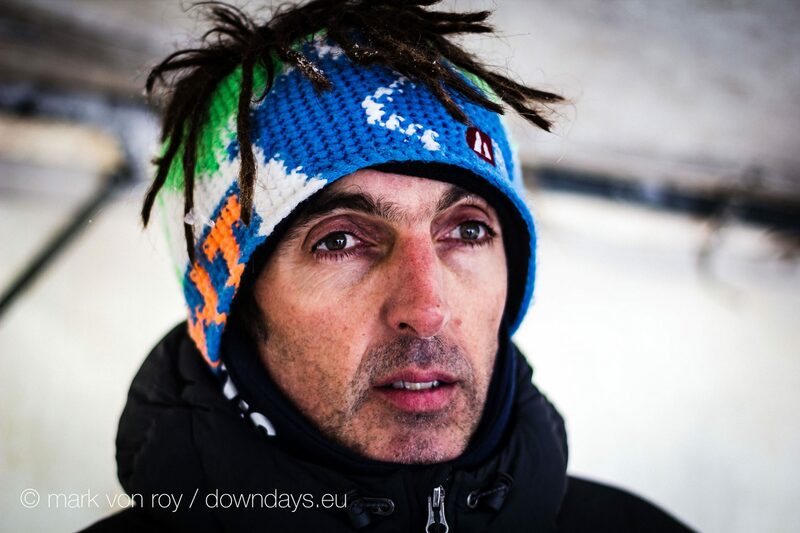 FWT Head Judge Lolo Besse hiked up the contest venue at 2:30am and skied down it at 4:30am, in the pitch dark, to check conditions. 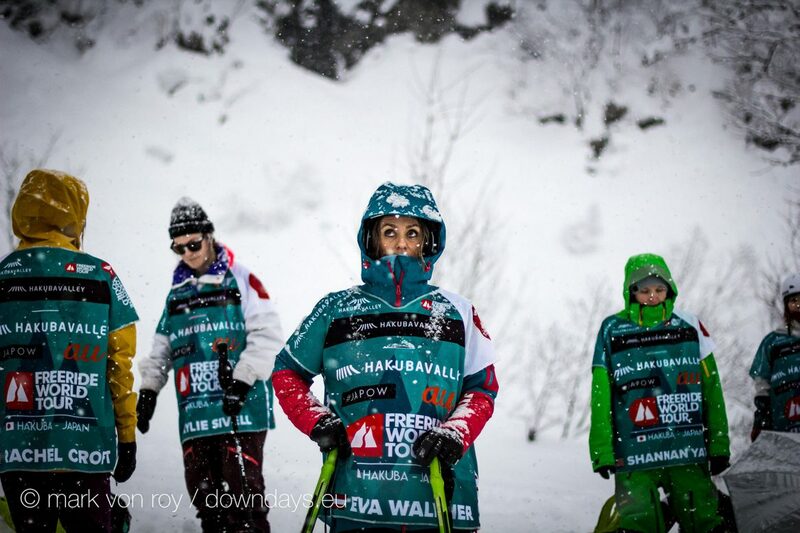 Watching and waiting: Eva Walkner eyes the weather mistrustfully. Eventually the hard call is made: no victors will be crowned on this day. 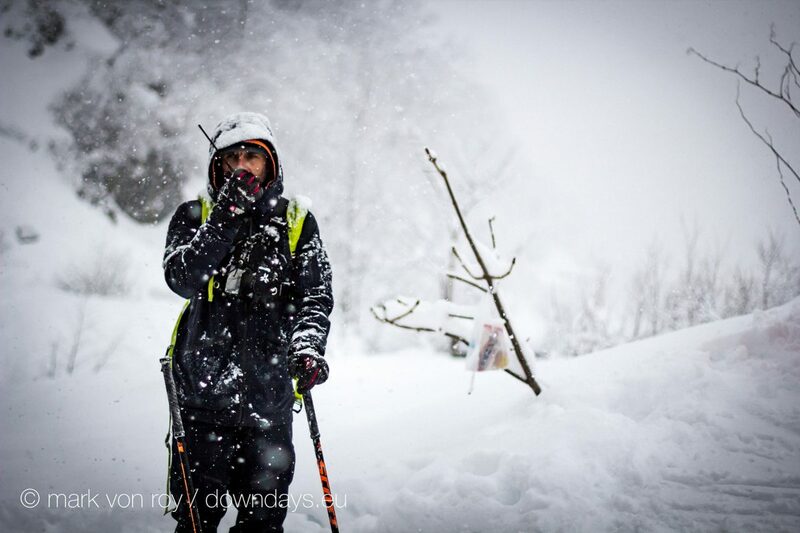 Legendary snowboarder and FWT judge Tom Burt contemplates how to fill out his judging sheet in the heavy snow. The branding—and all of the equipment for that matter—had to be shuttled up an access route for 15 minutes and then manually carried for half an hour to get to the bottom of the venue. 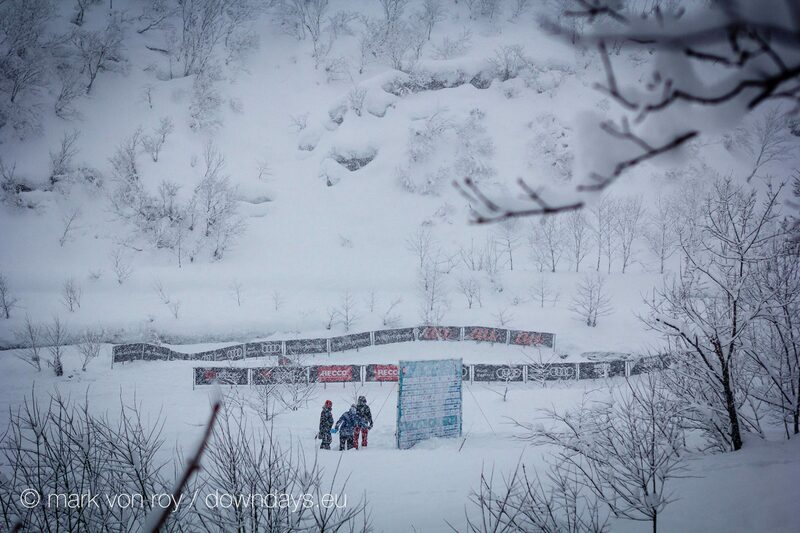 In the days that followed, the two main contest venues in consideration were rendered unusable by heavy avalanche conditions. 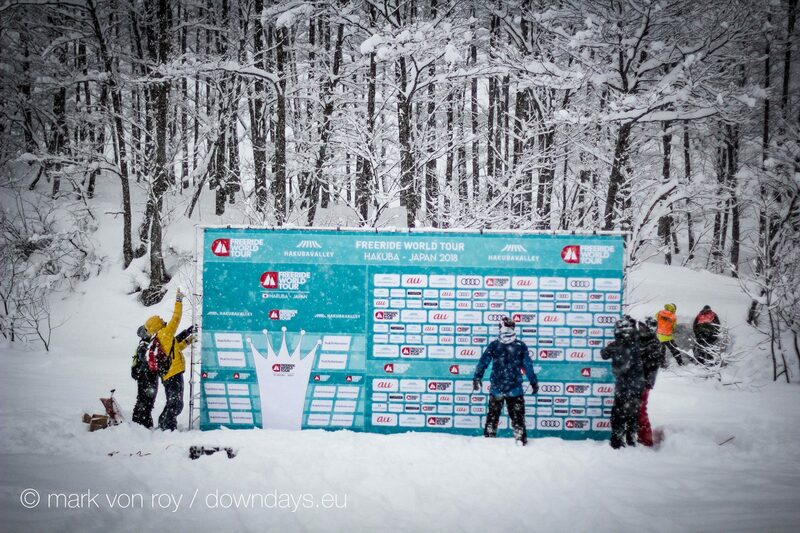 So tour organizers set their sights on the backup venue—the same one used for the Freeride World Qualifier event last year—and placed their bet on Saturday as the best option to hold the contest. 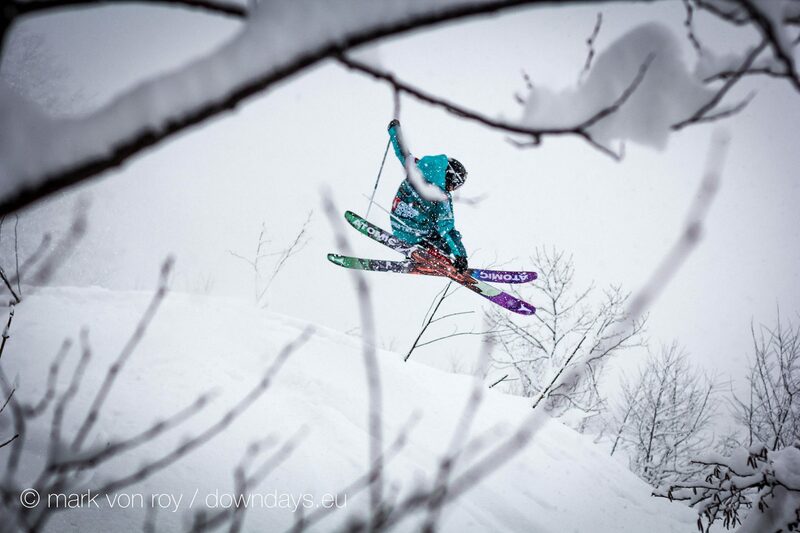 Great conditions for face shots — for an internationally streamed freeride contest, not so much. 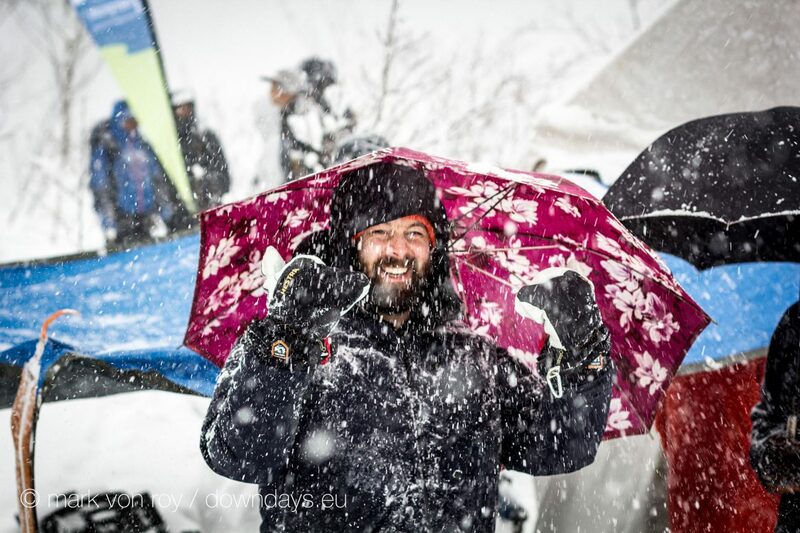 FWT judge Dion Newport has a pretty Japanese umbrella. Alas, it was not to be. At the rider’s meeting a few hours ago, the disappointing verdict came down: due to icy and variable conditions in the venue that presented risks to riders’ safety, the Hakuba FWT stop will have to be restaged at a later date, piggybacking on one of the other upcoming tour stops in Kicking Horse, Valnord-Arcalís or Fieberbrunn. No contest? Oh well — competitor Arianna Tricomi makes the most of the situation.